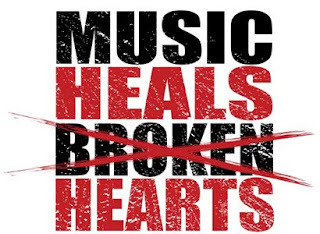 Music heals broken hearts. It's so true, isn't it? Everyone has that favorite song or that certain style of music that just seems to make everything better. Leave us a comment and tell us what your healing music or song is and pick up this great t-shirt for just $8.